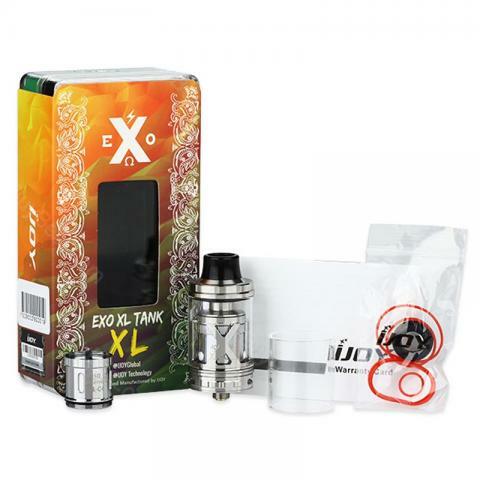 Exo xl tank came with extra coil, glass tube. All well packed. Easy top filling and nice taste. 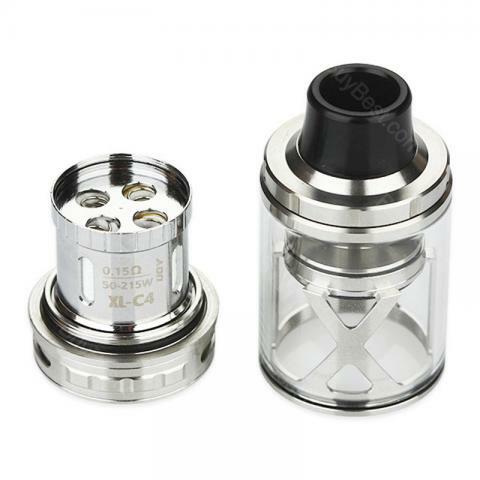 I have been using this ijoy exo xl tank for a while, no issues. Both flavor and vapor not bad. I'm pleased. 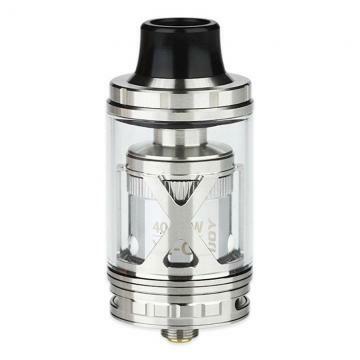 xl tank with 5ml juice capacity, that's a lot for me. 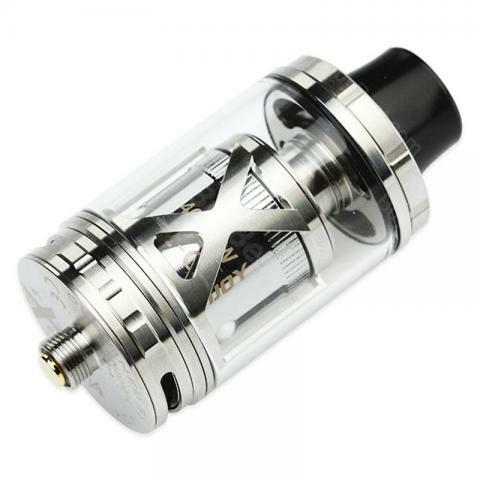 IJOY EXO XL Sub Ohm Tank is a muti-functional atomizer that you are looking for.It almost satisfy all the demands of smokers: big e-juice capacity of 5ml, pre-built XL-C2 Coil 0.3ohm suitable for the voltage from 40W to 80W, rebuild-able XL-C4 coil tool pack for DIY lovers and a replacement glass tube. 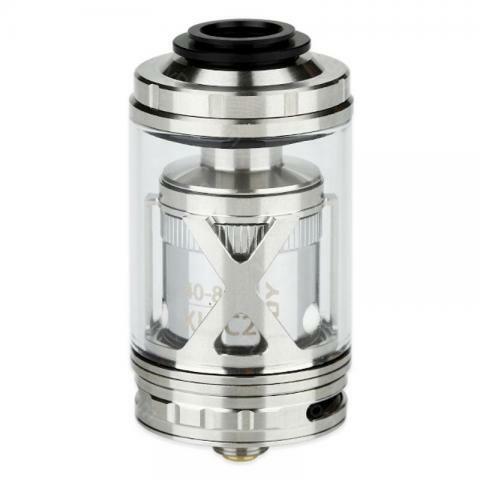 EXO XL tank is featured with adjustable airflow control, delrin wide bore drip tip and gold plated 510 thread. If you strive for intense flavor and cloud vapor, EXO XL Sub Ohm Tank by IJOY is a must-have tank for you. 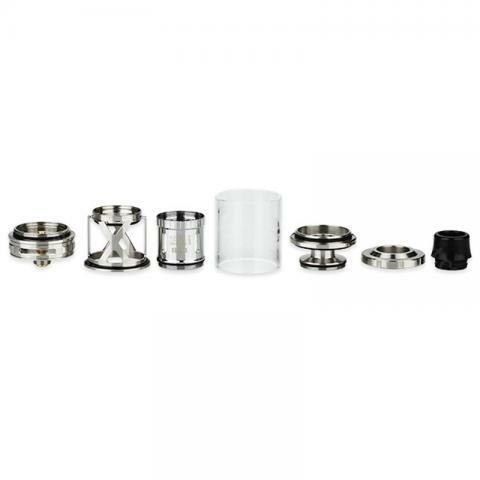 • You can buy replacement XL-C2 coil, XL-C3 coil, XL-C4 coil and XL-2S RTA deck.